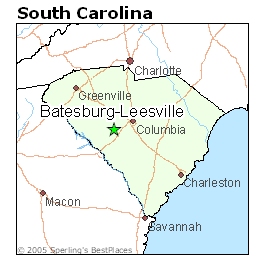 Laurie graduated from the University of South Carolina with a bachelor degree in accounting. She also holds a S.C. Real Estate License although she does not actively practice selling real estate. 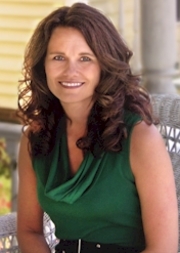 Laurie is in charge of accounting procedures for Shealy Realty as well as general operations of the office and staff. She monitors agent production and customer evaluations from their clients. Her warm smile and positive attitude leads the Shealy Realty Team in providing unparalleled customer service. When not at work, Laurie is busy spending time with her family.